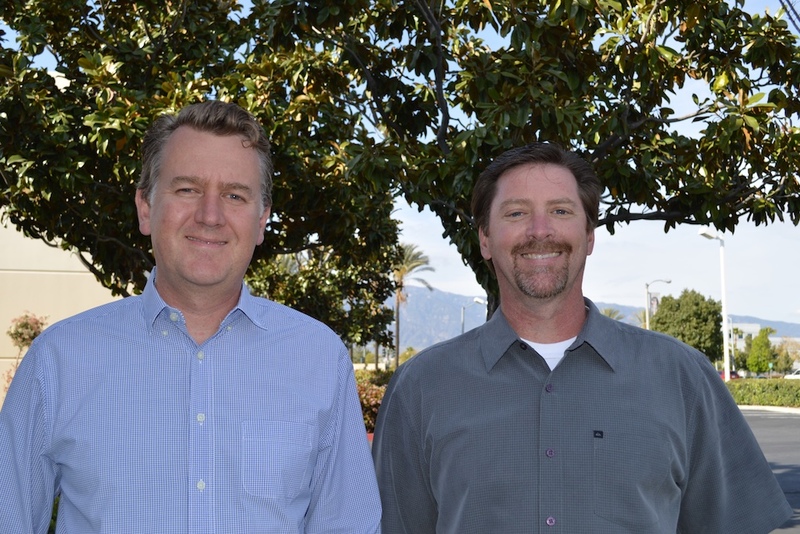 Nicholas Cooper (CEO) and Marty Staggs (COO) have spent the last 10 years developing and perfecting their successful business model for distributing automotive aftermarket products throughout North America. 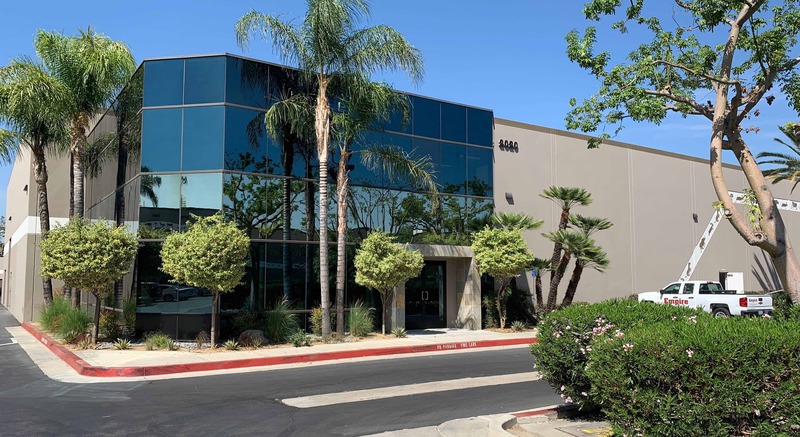 3pConnect’s USA facility is ideally located within Ontario California, which is about 50 miles east of Los Angeles (LAX and Southern California Ports) and less than 5 miles away from the UPS and FedEx Western US hubs (Ontario International Airport). 3pConnect was created from need for Turbosmart to establish their physical presence in the US market. Over the past 10 years 3pConnect has helped Turbosmart achieve industry leading growth with its methodologies and services. Using 3pConnect’s successful distribution ideas, Turbosmart products are now distributed by over 200 companies in North America including Summit Racing, Motor State Distributing, and Turn14 Distribution. 3pConnect and it’s unique services were also instrumental in helping Red Ranger (another Australian aftermarket automotive company) establish a physical presence in the US Market! Turbosmart’s success & Red Ranger’s growth have continued to be noticed by other international manufacturers who ask us how we can help them succeed with their goals. Today, 3pConnect is successfully helping many international manufacturers build their global brand presence with the unmatched distribution services they provide.